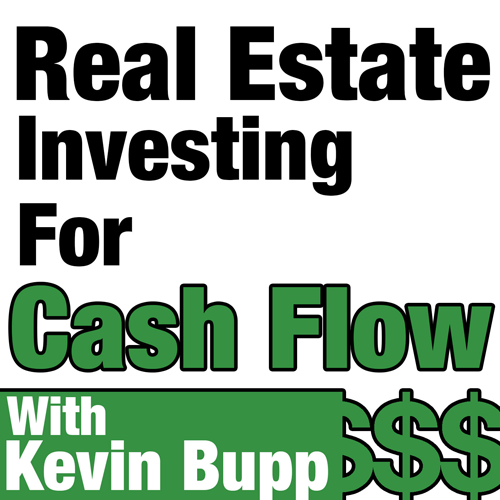 In this weeks show we’ll be speaking with commercial real estate investor, Ash Patel. Ash is quite the visionary as he commonly takes vacant and/or commercial properties and repositions them into highly valuable investments. And the best part, Ash did most of this all while working a full-time IT job. He has since gone full-time as a Real estate Investor, but you could say that he built a very successful real estate investment business in his part-time. I’m positive that you’ll find our show with Ash both inspiring and motivational…I know I did. How Ash made the transition from being a full-time IT consultant to a full-time real estate investor. Why he prefers commercial investments to residential? The reasons why he was forced him to remain vacant for more than 6 months in one of his multifamily properties and the lessons he learned from this experience. Why he feels local bank relationships are paramount in this business, especially when it comes to smaller scale commercial projects. The opportunity he saw in a vacant single use tenant building that had an abnormally small amount of parking and turn it into a highly desirable asset. How he’s been able to find all of his recent deals without having to do any direct marketing strategies like direct mail or cold calling. How he’s been able to hedge his risk from another potential real estate down cycle by negotiating longer terms with his banks and also selling off any of his higher priced assets. Why he feels that there are a ton of opportunities that exist on the local MLS, not Loopnet or CoStar, but the local MLS. The reasons he wishes he would have sought out a mentor in the very beginning to help offset his learning curve and how he would have gone about finding this mentor.